I dusted of my U.S.S. 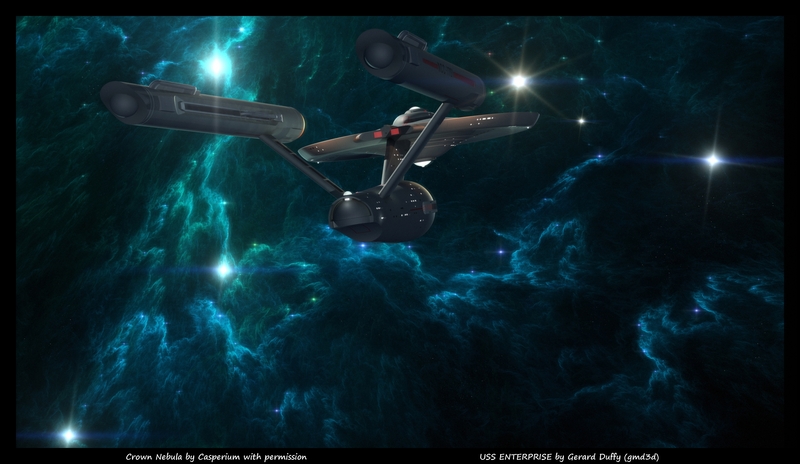 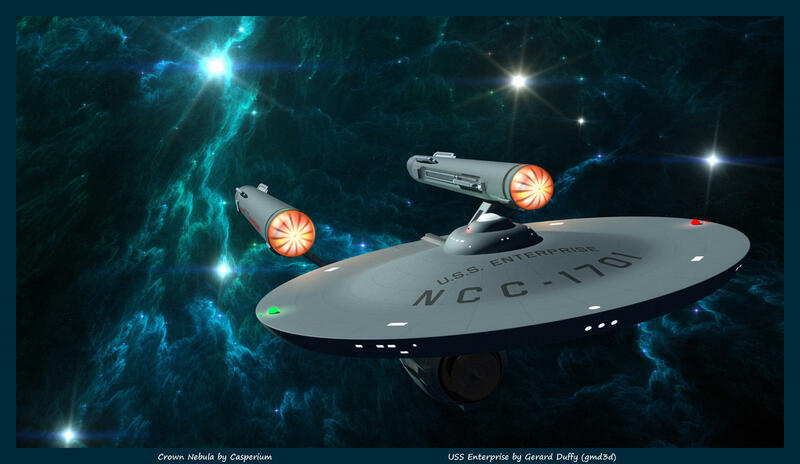 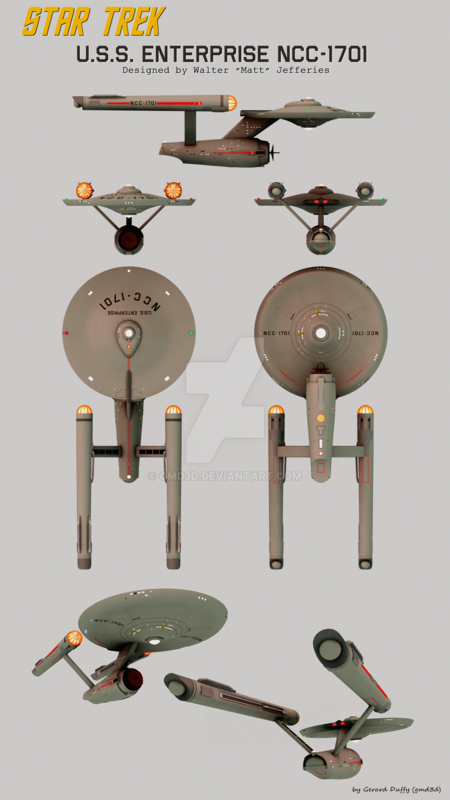 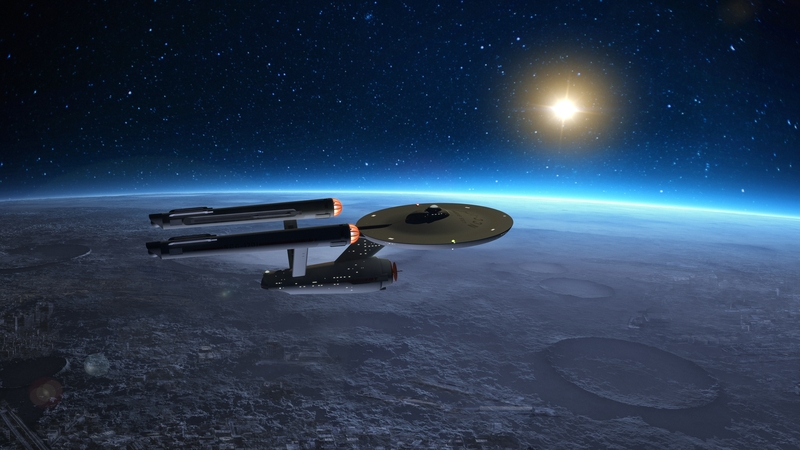 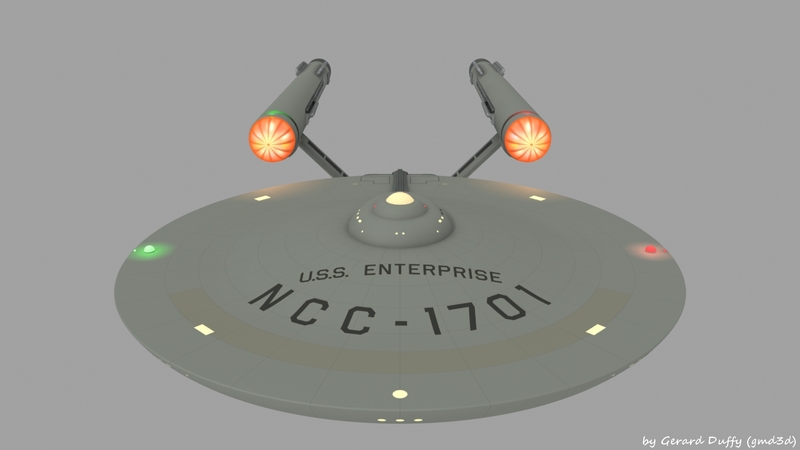 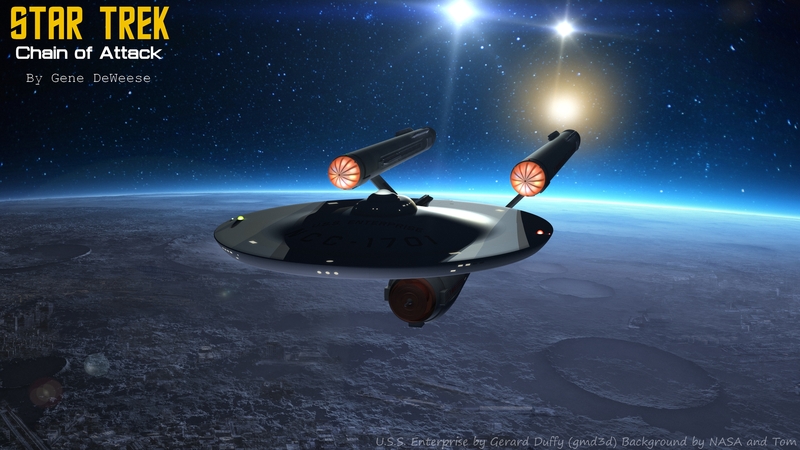 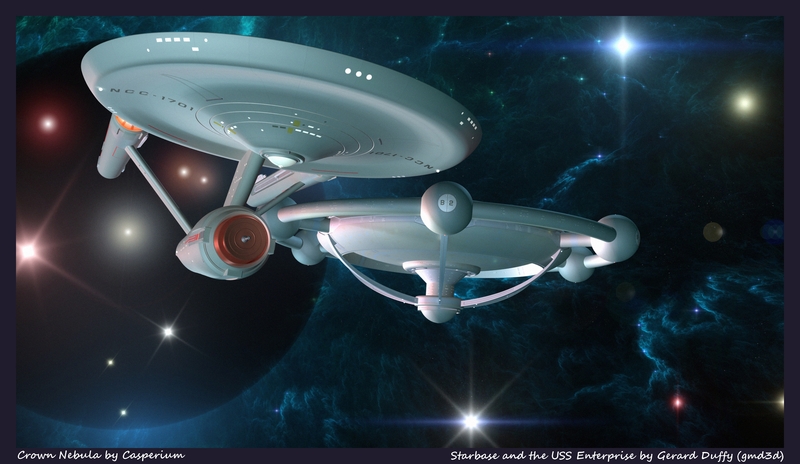 Enterprise model and with a nice background image by dadrian on deviantart. 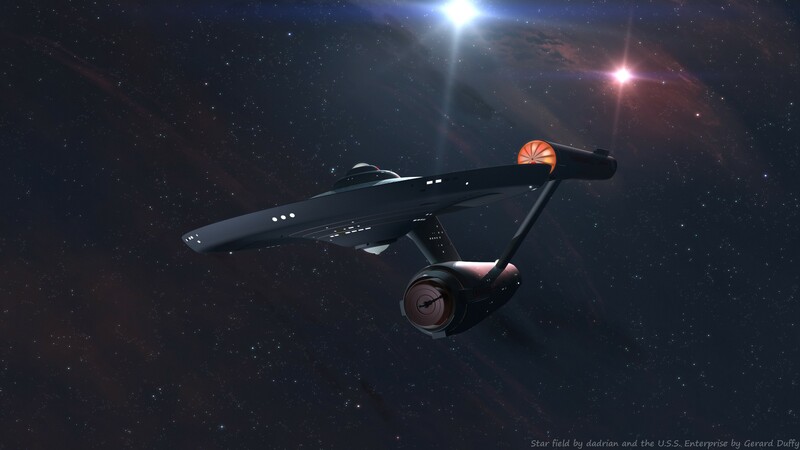 A much needed break from my own designing, my appreciation for concept artists has grown to such heights, how the likes of Syd Mead, Doug Drexler, Rick Sternbach, do it I cannot say.. But I applaud their work all the more. 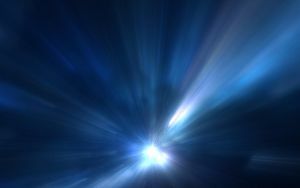 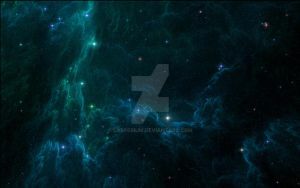 The original image is too large for WordPress so its also hosted on deviantart.com link below. 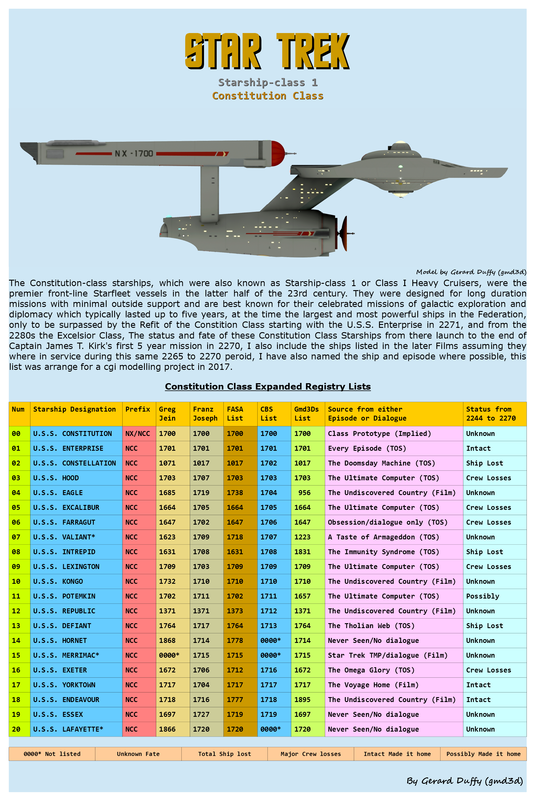 Someone rightly pointed out too me, that I neglected to include the USS Exeter in the other posted lists, so I have “again” revised this omission and I have added a little more information I checked out. 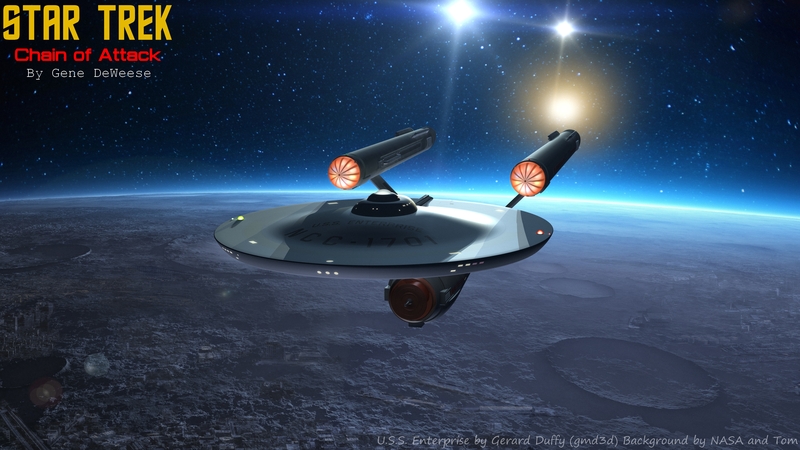 I cannot take any credit for the research that was done by others who I have listed the main sources I found in a few Star Trek books and websites..
VALIANT and MERRIMAC going back Fontana / Justman suggestion’s.. or go beyond that and add Amagi, Europa, Forrestal, Hermes, Searcher(? 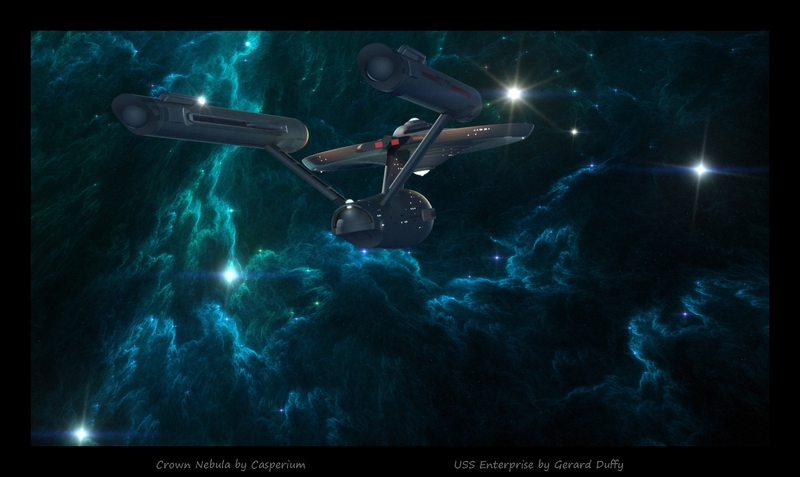 ), or one I like Illustrious. 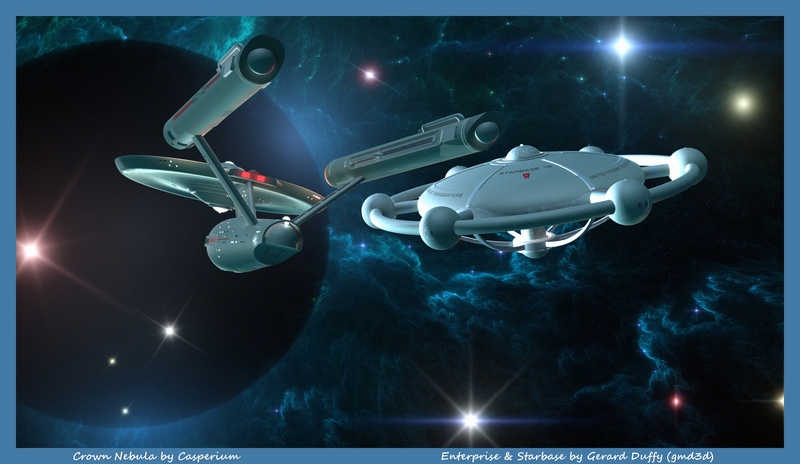 Starbase 13 was a Federation Starbase located on the edge of the Federation Phalanx, It also was the destination in the Star Trek Novel Enterprise: The First Adventure It was not trying to create a real space scene as I said, I was just playing with the scene and the result was something I liked.